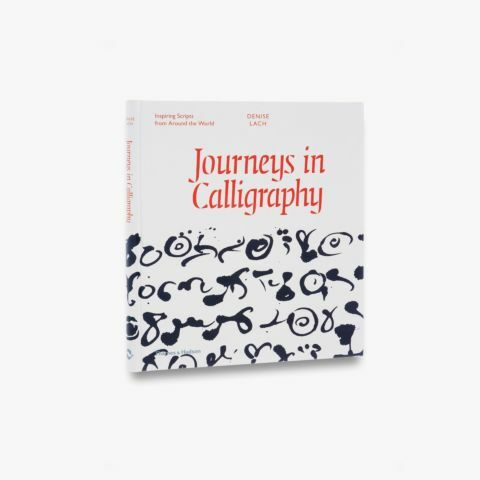 Extensively illustrated with more than 200 examples of the best in contemporary Arabic typography and graphic design, Arabic for Designers is an authoritative guide for designers unfamiliar with Arabic script. 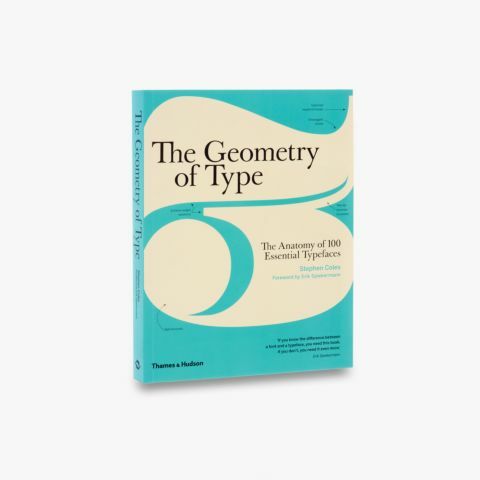 Using visual examples and case studies, Mourad Boutros takes the reader through the entire range of graphic design applications – newspaper and television news typefaces, book jacket designs, corporate and brand identity, logotype conversions, advertising, design for print and fine art. 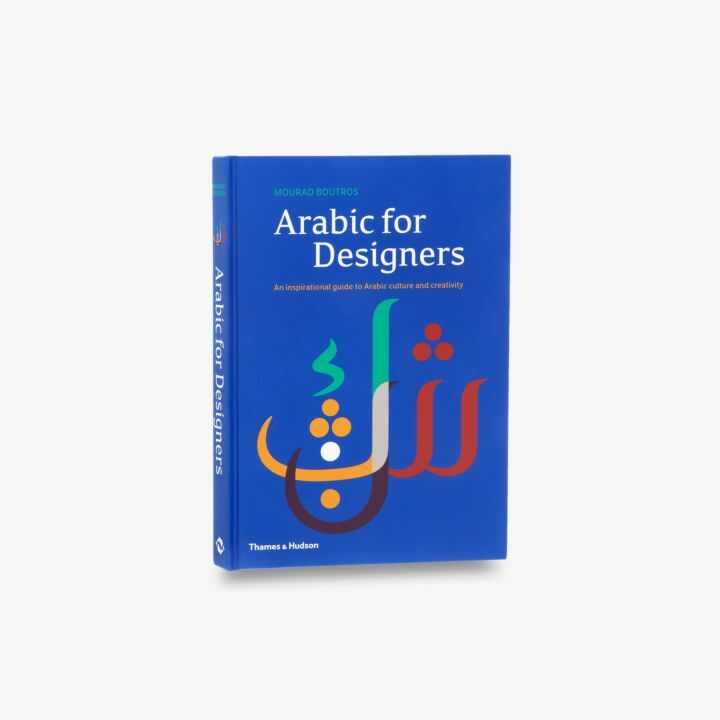 The author shows how non-Arabic speaking designers can work with the language and understand and respect its cultural nuances, whilst avoiding the pitfalls and mistakes to which many others have fallen victim. Arabic for Designers demonstrates how designing with Arabic can yield incredibly innovative, beautiful and successful results. Based upon over 40 years’ experience of working with an array of corporate and creative clients, Mourad Boutros addresses the rise in global awareness about Arab culture in ways that inform and inspire. 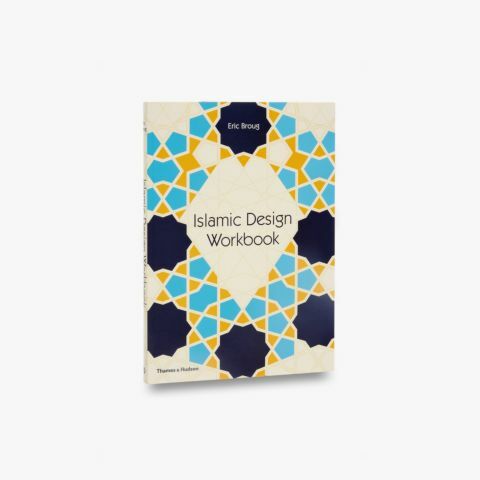 This book is an invaluable reference for design students, design professionals, marketeers and anyone interested in Arabic culture and language. Mourad Boutros is the founder of Boutros™, which has been at the forefront of Arabic type design for more than 40 years.